Nowadays you can find a lot of types of cancer treatment. Those types depend on the cancer type and how advanced it is. In some cases only one type of treatment is necessary. However, in most cases a combination of treatments should be applied, typically it can be surgery combined with chemotherapy or/and radiation therapy. Quite often immunotherapy, hormone therapy or targeted therapy can be the best options. In some cases clinical trials (research studies of new methods of treatment) are the only possible chance to beat the disease. Everyone should know that juicing is a wonderful tool to use to decrease the likelihood of getting cancer as well as to treat it. 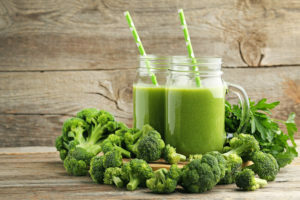 Juicing nutrient-dense foods provides a human body with powerful antioxidants as well as cancer fighting tools to make the immune system stronger and improve health. Juicing fruit and vegetables provides a higher amount of nutrients for absorption compared to raw dieting or cooked food source. Broccoli, kale and cauliflower sprouts should be juiced in small concentrations to reap health benefits. They provide natural enzymes for a human body to fight cancer by reducing inflammation and free radicals. Sulforaphane has an ability to detoxify natural pathways and it also reduces the burden of carcinogens in tissue and in cells. Quercetin prevents cancer metastasis and increases apoptosis. The juice should be consumed right after making it because it is in its most nutrient dense condition then. It’s recommended for cancer patients to consume 32-64 ounces of fresh green juices every day to slow down cancer growth. 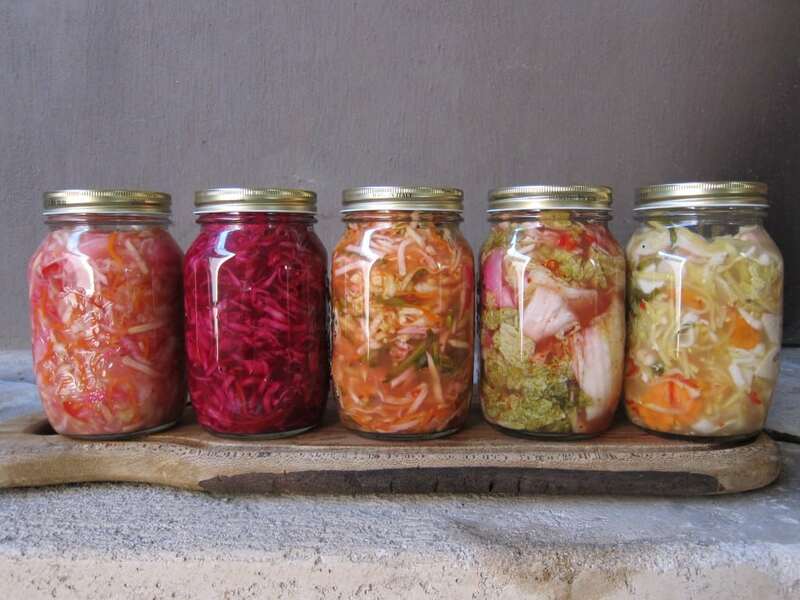 It is proved that fermented foods and beverages are a wonderful source of healthy bacteria. A healthy gut microbiota is important in regulating the entire health of the whole body and mind. Some cancer types which are associated with unhealthy gut bacteria are colorectal cancer, gallbladder cancer and pancreatic carcinoma. Bacteroidetes are main bacteria which are found in fermented foods producing butyrate. Butyrate is known to possess cancer-fighting properties and is involved in important enzymatic processes which are associated with breaking down starch. It is recommended to have 2-4 servings of fermented foods each day to improve your health and prevent or slow down cancer growth. 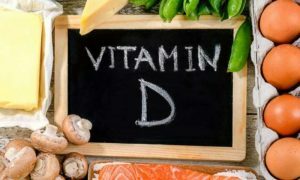 Vitamin D is a fat-soluble nutrient that is why it is vital to take it with a fatty-based meal for a good absorption. Studies show that vitamin D helps to reduce autoimmune complications and is able to limit the release of natural killer cell secretions. Vitamin D can balance inflammatory pathways which are linked to cancer and stimulate the production of protein GcMAF regulating cancer cells. Enzymes stimulate anti-inflammatory effects, promote anti-cancer substances, and also assist in the removal of toxins. Enzymes can be found in raw fruits and vegetables, legumes and fermented vegetable. Systemic enzymes improve our immune system defenses targeting cancer cells and preventing their further growth. Curcumin which is found in turmeric root treats cancer symptoms and fights inflammation. Turmeric has the same inflammation prevention control as well-known synthetic anti-inflammatory drugs such as Tylenol. Curcumin stimulates the production of glutathione and also prevents oxidative damage as well as stress done to organs. The Budwig Protocol has been used to treat cancers of the ovaries, lungs, breast, pancreas, prostate and also brain. The protocol is about the combination of soft, fresh cheese and flaxseed oil. This mixture limits the body’s toxic burden because it improves oxygenation and stimulates detoxification. The recommended recipe for Budwig Protocol: Mix two Tablespoons of quark or organic cottage cheese with one Tablespoon freshly ground flaxseeds or flaxseed oil. With the help of an immersion blender, you should mix the ingredients until they are well combined and there is no visible oil. Eat right away. - Exercise because it helps to increase oxygen flow as well as to open up pores for detox. - Coffee enemas because it helps to remove toxins along the gastrointestinal tract. - Infrared saunas because it helps deep tissue to release carcinogens. - Castor oil packs because it helps the flow of toxins to get out of organs and intestines. - Use dry brushing because it helps to stimulate your lymphatic flow along with glandular function. - Consume an anti-cancer diet because it helps to decrease toxic burden inflammation. - Drink some mineralizing or lemon water because it helps to balance your body’s natural pH. Detoxification is a necessary element in the healing process of the body and treating cancer symptoms. Such a diet is low in carbohydrates but high in good fats. It reduces the risk of mutations taking place within cells together with the formation of free radicals, which are known causes of colon, breast and lung cancer. This diet greatly reduces symptoms in patients who have metabolic conditions because it lowers the energy generated from the glucose breakdown which is found in both simple and complex carbohydrates. They help the immune system to design well targeted attacks on cancer cells. Beta glucans help with immunomodulation and also treat excessive inflammation that occurs because autoimmune responses. It is recommended to use 500 mg each day as a preventative measure for a healthy person and 1000 mg, taken twice a day, outside of meal times to slow or prevent cancer growth. Hyperbaric oxygen therapy improves oxygen supply to the body cells, and improves cellular conditions reducing the risk of cancerous growth. It improves pH by decreasing acidity which is a known cause of cancer development. 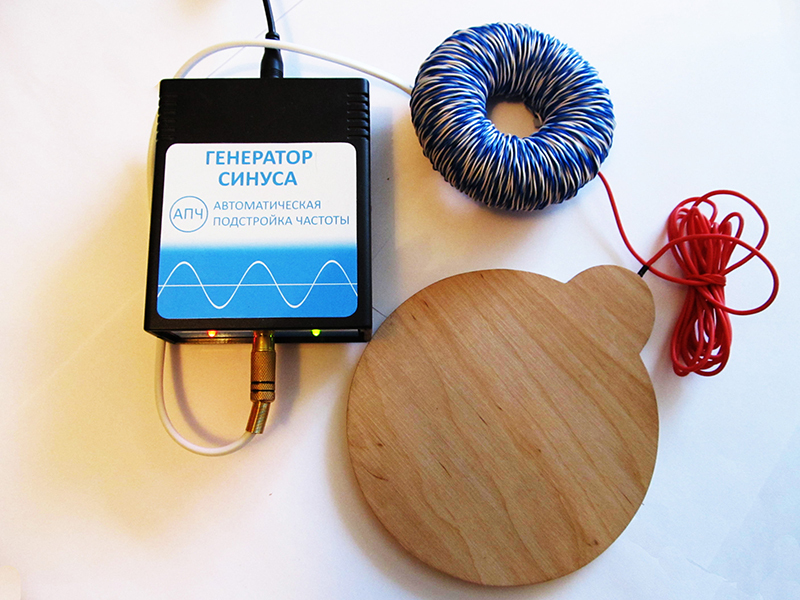 - DMA (Mishin Alexander Disk) is a wooden round disc (flat coil). - TMA (Tor Mishina Alexandra) is a round coil shaped like a tor. It is smaller than the radius of the zone of influence, but greater than the density of the impact, in contrast to the flat coil, which has a smaller impact density and greater radius of influence. It has a stronger field that DMA, so you should not use it for a long time during one session. The best option is to use DMA then TMA, then again DMA and then TMA and so on. In general, it is the geometry of the coil that determines the quality and strength of the effect on a human's body (the electrostatic spectrum is conditioned by the geometry of the capacitance), the frequency is secondary, but it is also important. Nowadays there are thousands of positive comments left by the people who are cancer free thanks to the Mishin generator. 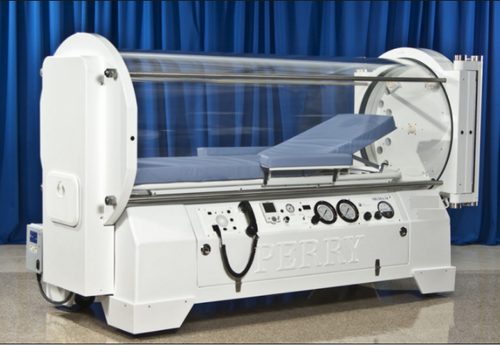 To treat cancer with the device you should use a flat coil- 30-40 minutes on the chest, abdomen. Use it every other day. To learn more about the device, please, go to ABOUT THE DEVICE.